Massachusetts isn’t a very big state, though it does pack a punch for its size. Traversing it, however, isn’t as easy at it seems. 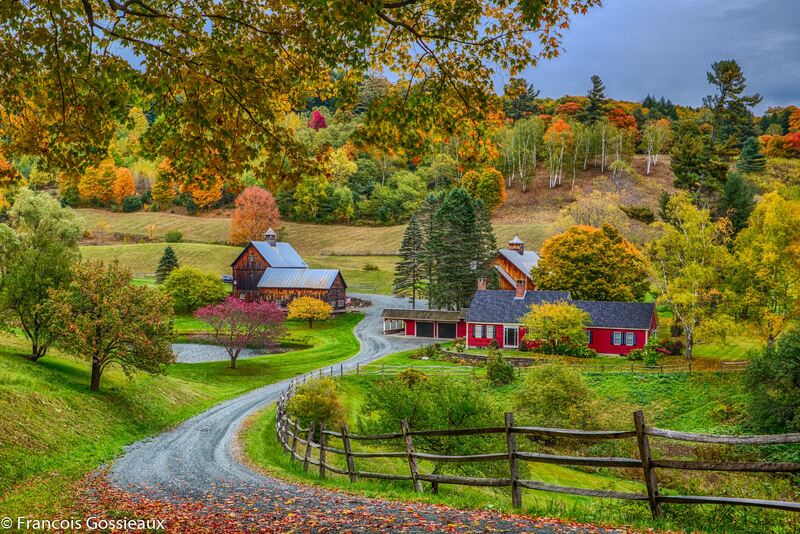 One can go south along the Massachusetts Turnpike, which is the fastest way to go. Another option is to travel along the northern side via Route 2, also known as “The Mohawk Trail,” which is a bit slower but has some great views and hairpin turns. 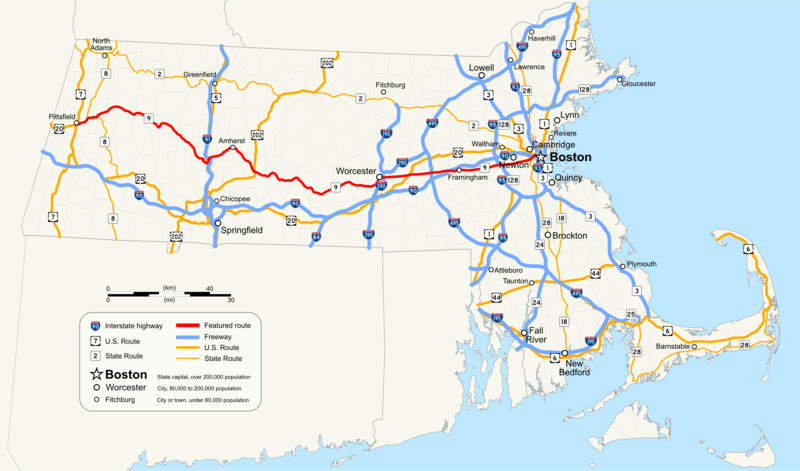 Finally, you can cut right through the middle of the state on either Massachusetts State Route 9 or US Route 20, both are slower routes, though they are easily the most historic and present numerous opportunities to step out and experience some local character and history. After a recent visit to the towns of Lee and Lenox in the Berkshires, we opted to take Route 9 back to Eastern Massachusetts. 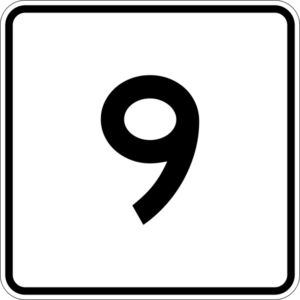 Route 9 runs from Pittsfield, MA into Boston, winding through historic towns and hamlets along the way. Historically, Route 9 is an amalgam of old roads, including the Berkshire Trail and the Worcester Turnpike. We left Lee (which happens to sit on the MA Pike) and headed north to Pittsfield and began our journey along the slower route. Many of our trips are punctuated with the requisite coffee stops, which usually means Dunkin’ Donuts or Starbucks. 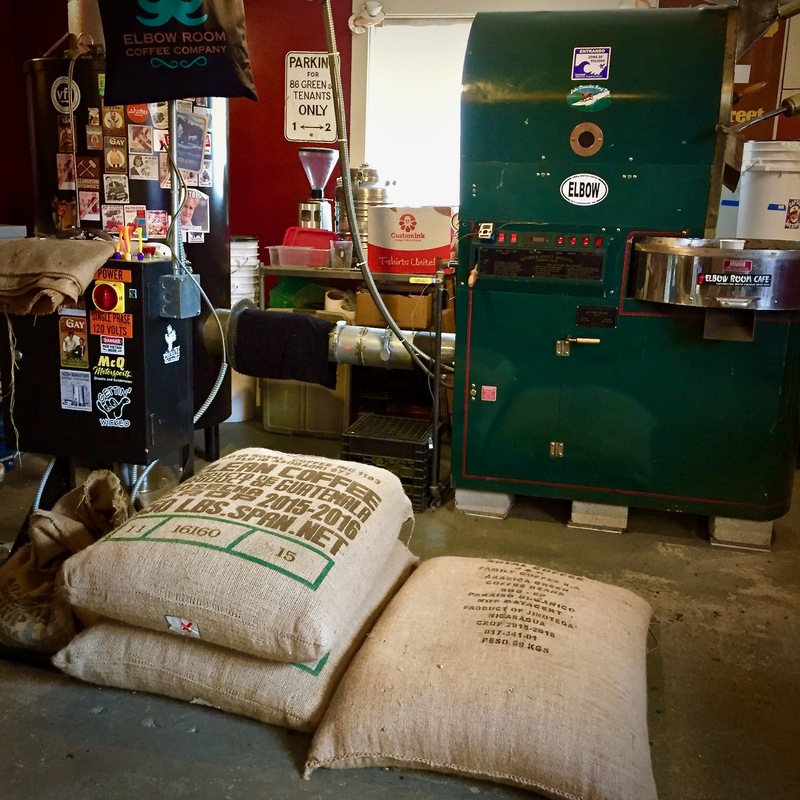 Since we’re localvores, we feel we’ve hit the jackpot when we find an independent coffee roaster. 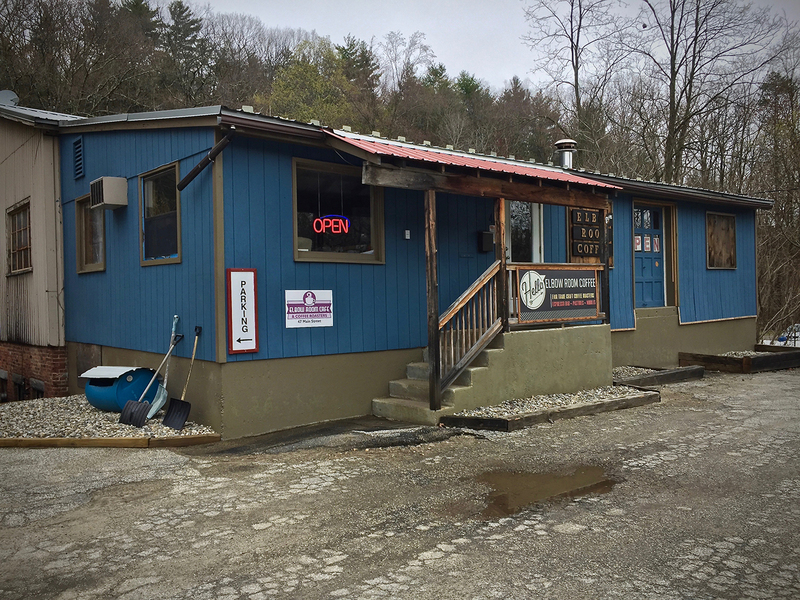 While driving through the town of Williamsburg, MA, which lies west of the Connecticut River between Pittsfield and Northhampton, we accidentally passed an unassuming coffee roaster in a small building set back from Route 9. Realizing our mistake, we quickly turned around and headed right to Elbow Room Coffee. Inside, we met Melissa Krueger, the owner, an eastern Massachusetts ex-pat who proudly calls this section of Pioneer Valley home. She proudly shared her technique and sourcing. In small batches of no more than 20 pounds, she roasts fair trade beans from Africa, Indonesia, and the Americas. After a couple of nicely brewed samples, Melissa had us hooked. 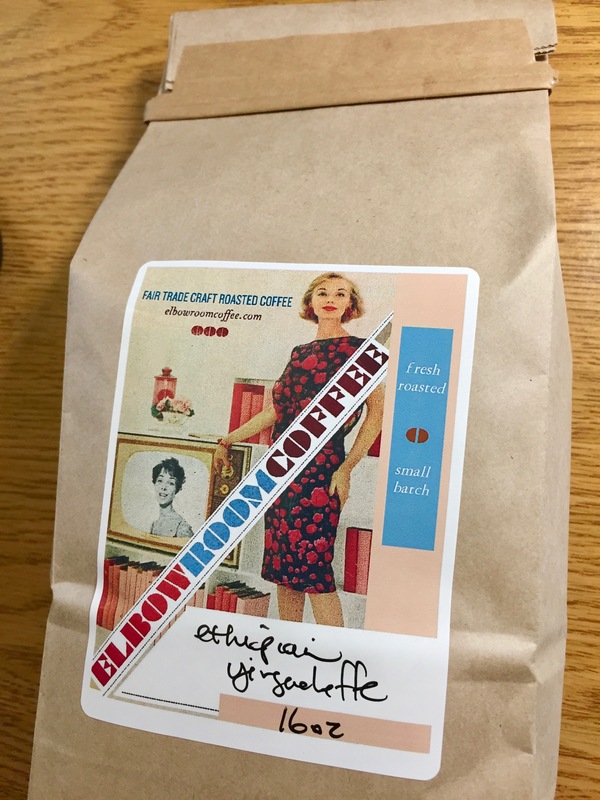 As taste-driven coffee fans, we were thrilled and purchased several pounds of beans roasted that morning, including an amazing Ethiopian Yirgacheffe and an aromatic Flores Green Dragon. Each sip of Melissa’s coffee will not only give us a great taste sensation but will also conjure up pleasant images of Williamsburg and our trip along Route 9. There’s nothing like taking the slow road for the maximum travel experience.